Poem later collected in The Visitation and reprinted in Early Poems. not hell, is a far from paradise. Disease, they say, can unbuckle man from the wheel. inability to stop the sun in the sky? 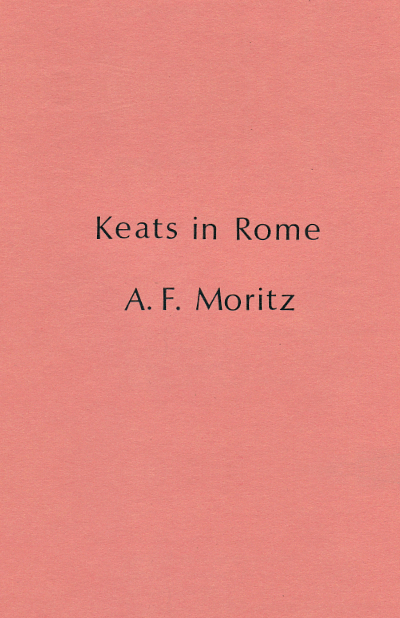 While this chapbook and The Visitation are no longer in print, Keats in Rome appears within The Visitation section of Early Poems (Insomniac).